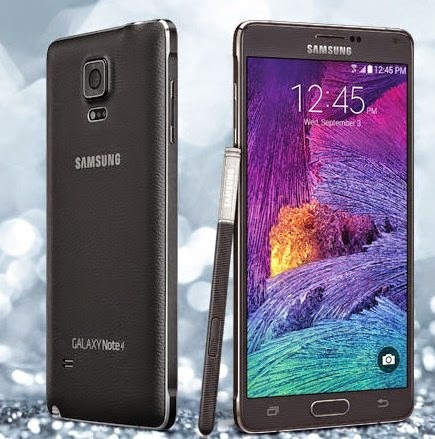 Samsung is introducing a trade-in program for would be owners of the galaxy Note 4. The program offers $200 towards the final value of the Galaxy Note 4, to be eligible you need to trade in a working smartphone and preorder the Galaxy Note 4 from a carrier or retailer between the 19th of September and the 16th of October. To take advantage of the program you need to follow these steps below. 1. Preorder the Samsung Galaxy Note 4 from any carrier or retailer in the U.S from 9/19 through 10/16. 2. Trade in any working smartphone. 3. Starting 10th of October, come back to this site to submit your purchase and trade-in information. 5. Enter your device's HEX MEID or IMEI number and WI-FI MAC address. 6. Upload both preorder and trade-in receipts for validation. Eligible participants will receive a check equal to the difference between $200 and the trade-in amount (minimum $10) provided by a participating retailer. You will receive a confirmation email once your information is submitted. Your rebate check will be mailed to you upon validation of your purchase.